SIR HARRY LAUDER INTERNATIONAL FOLKLORE GALA. Although these Folk Songs on this Mini Website were written in other countires other than The USA, they still have had a great impact on America, in one way or another. 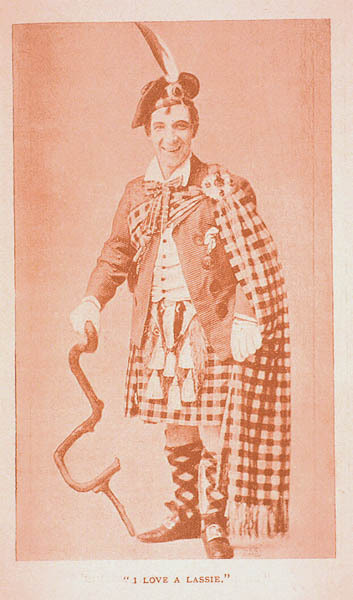 This page is named after The Late Entertainer from Scotland, who also impacted America with his music--Sir Harry Lauder. His Early 20th Century Songs included, "Roamin' in the Gloamin'," and "I love a Lassie." 1) Holiday Folklore & Disney Ring. The Wild Frontier-Outlaws and Heroes. Green Grow The Rushes Ho! Once an Austrian Went Yodeling. Las Mananitas Del Rey David. Captain Stormalong International Holidays Adoption Showcase. Knights of Scotland Trophy Room. 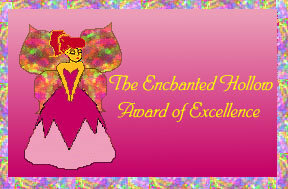 The Award posted above, was presented by Nebula of Enchanted Hollow. Thank you very much. University of Glasgow Website (Head Graphic). The Eccentric Bachelor of Old Towne. Joe Magarac's For The Young'n's. The American Folklore Hall of Fame.